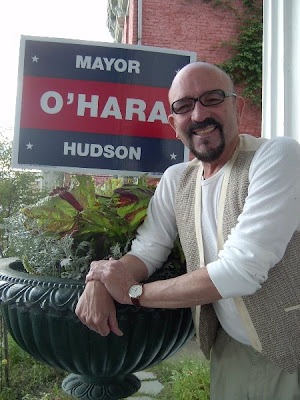 It is with great sadness that the Hudson City Democratic Committee announces the loss of Committee Member Bob Soto. Bob represented the 3rd Ward 2nd District on the committee. His warmth, kindness and humor always made the work of the committee a little bit easier. Our sympathy and thoughts go out to his longtime partner Larry Marshall.